Experience the beauty and power of place at our intimate studio, residency and retreat center in Southern Appalachia. Makers Circle was founded by dedicated artists, makers, and community arts organizers who are passionate about the creative process. We inspire and empower creative makers to undertake the life-affirming work of cultivating their unique creative voice and vision within the dynamic environment of a working studio. Located just 25 minutes from Asheville, in the beautiful small town of Marshall, NC, and nestled in the Blue Ridge mountains, Makers Circle welcomes photographers, visual & mixed-media artists, writers, herbalists, foodies, community arts organizers and creators of all kinds looking to seed, incubate or launch personal work or community projects. 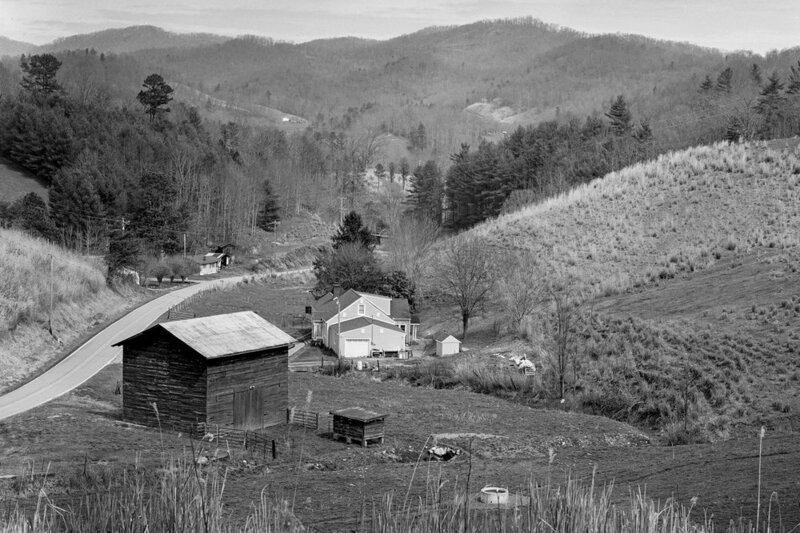 You can spend your days in the studio, out in the field at nearby wilderness areas, shadowing artists as they work in the community, or taking in the rich cultural heritage of the Appalachian region at nearby farms and communities. Whether you are just venturing into your creative life, discovering a new or deeper direction for your work, looking for a place to explore and play, or seeking professional development, Makers Circle offers individualized studio, retreat and residency programs that range from completely independent to fully facilitated. Makers at all skill levels and experience are welcome. Opportunities to muse, consult or collaborate with working artists in our larger community are often available. Makers Circle also host year round independent residencies as well as three-week thematic residencies four times per year. Thematic residencies draw artist across multiple mediums who wish to deepen their personal work within a collaborative and communal context. Makers are encouraged to work independently on their own work while also engaging in dialogue with other resident makers who are asking and exploring the same questions. We invite you to contact us with any questions you might have or, if you prefer the phone, email us to schedule an exploratory conversation.